The final team members for the second Laver Cup tennis tournament were announced on Tuesday, with Briton Kyle Edmund joining Team Europe and Jack Sock of the United States named in Team World. 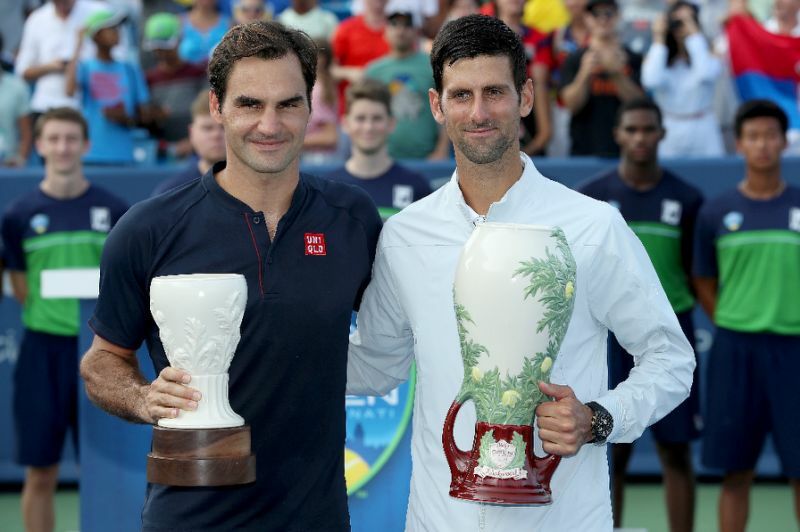 The three-day men's tournament, which will take place from Sept. 21-23 in Chicago's United Center, pits two elite six-man squads in three singles matches and one doubles each day. On court highlights from an unrivaled event. Three days of thrilling matches in an electric atmosphere come to an end in Prague as Team Europe wins the inaugural Laver Cup. Three days of thrilling tennis has ended with victory for Team Europe in Prague. Funny snippets from day 3 of the inaugural Laver Cup. Federer wins a thrilling clash against Nick Kyrgios to claim the Laver Cup for Team Europe. Team World put up a thrilling fight against Team Europe. Team Europe's Marin Cilic makes the shot of the day. John Isner defeats Rafael Nadal to rekindle Team World's hopes in Prague. John Isner leads fightback for Team World at the Laver Cup. Team World back in the running for the Laver Cup after Isner win over Nadal. The Laver Cup delivered some great moments on the sidelines of tennis. Team Europe steps closer to winning the Laver Cup after Zverev victory over Sam Querrey. Team World wins the first match on Day 3 of the Laver Cup. Team Europe lose to Team World's Jack Sock and John Isner. Zverev inches Team Europe closer to victory in the Laver Cup. Chicago announced as the host city for the Laver Cup 2018.